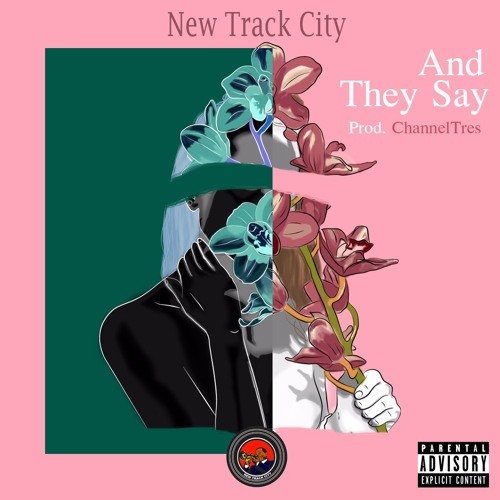 New Track City’s “And They Say” is an uptempo jam you need to hear right now. A few months ago, we told you about New Track City (in fact, we first featured them back in 2014). It didn’t take them long to honour us with their presence again and this is the result. What makes New Track City stand out from their peers is their particular style of hip hop. It’s not brand new but it contrasts with the abundance of slower lo-fi variants in the game. The tempo and energy of “And They Say” harks back to the earlier days of hip hop, when house, funk and go-go were all part of the same cultural pot and the inspirational choices, intentional or not, are refreshing. This is also thanks to the production work of LA maestro ChannelTres.